Collin Blinder is a research analyst in Vera’s Substance Use and Mental Health Program. 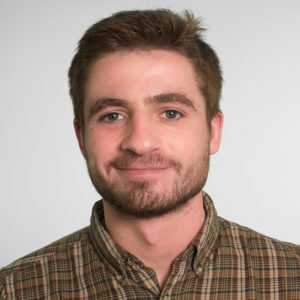 Collin is a recent graduate of Pitzer College in California, where he worked as a research assistant in the Center for Neuroeconomic Studies. His previous research experiences pertained to the mechanisms behind decision-making. He is especially interested in the study of bias and belief formation.